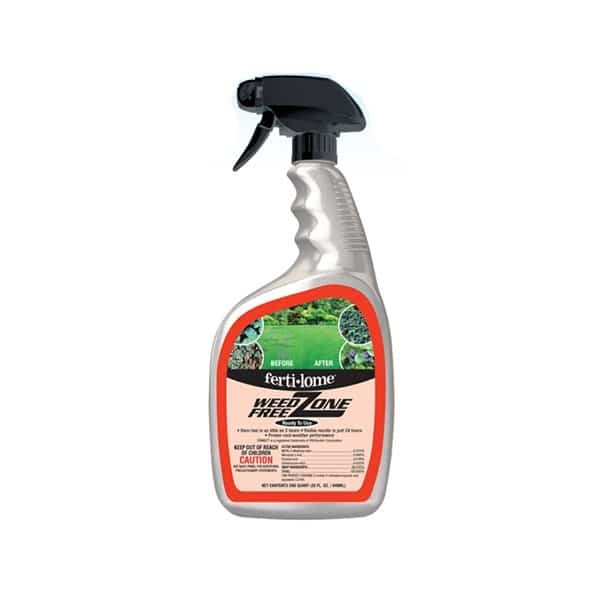 A retail associate will give you a call during normal business hours when product is ready for pick up. 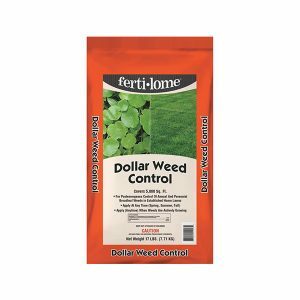 Ferti-lome Dollar Weed Control 17lbs. 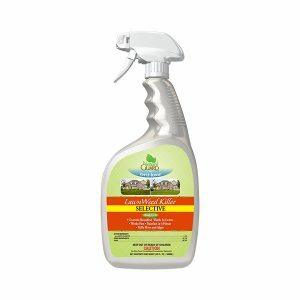 Natural Guard Ferti-lome Lawn Weed Killer Selective 32 Fl OZ. Text ROCK6 to 51660 to receive a free 3″ succulent! Website and Marketing by PMCJAX.